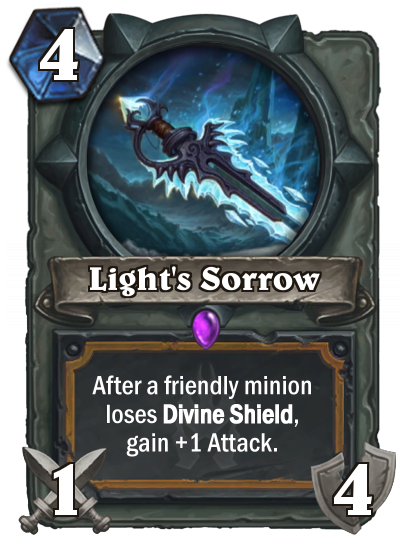 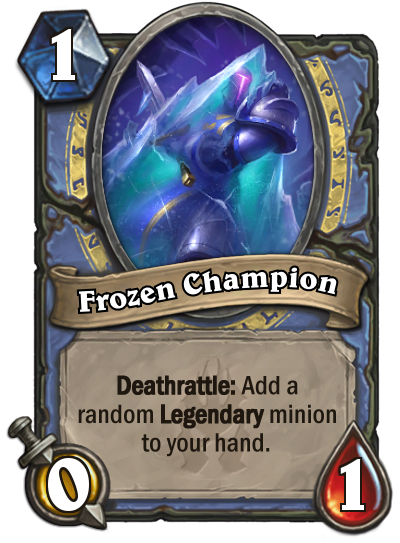 Get a look at another 18 new cards from the upcoming Hearthstone: Knights of the Frozen Throne expansion, including a Paladin legendary. 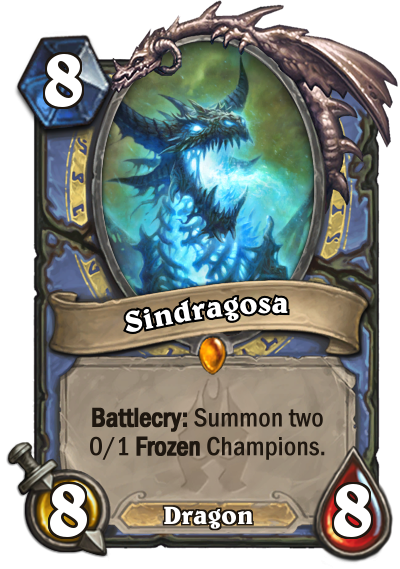 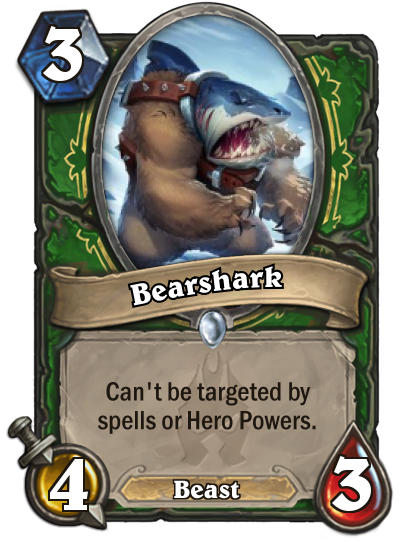 We've been bringing you the cards from the next Hearthstone expansion, Knights of the Frozen Throne, and today there are 18 more to check out. 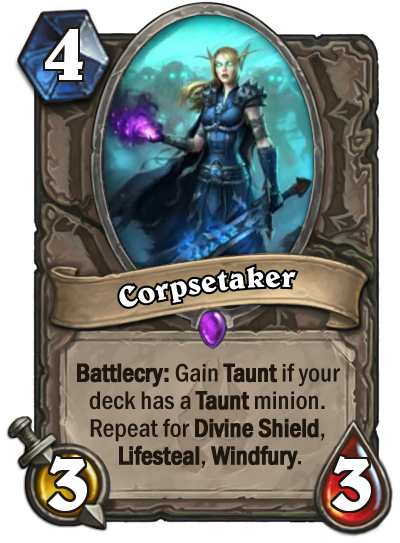 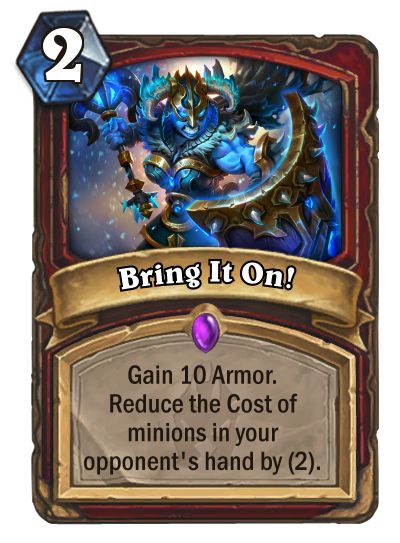 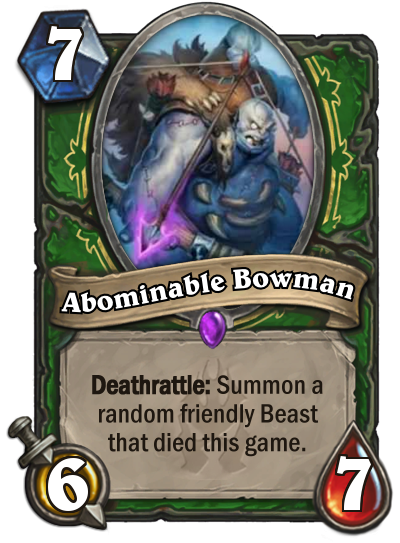 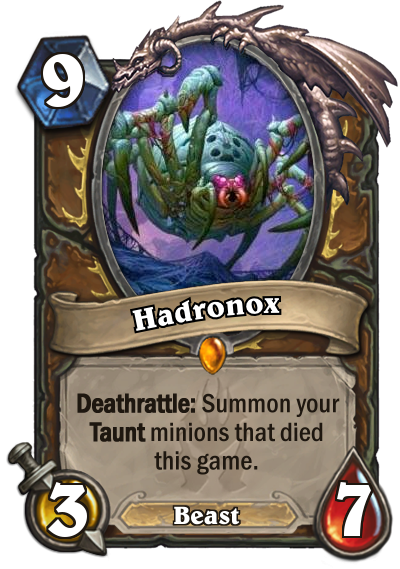 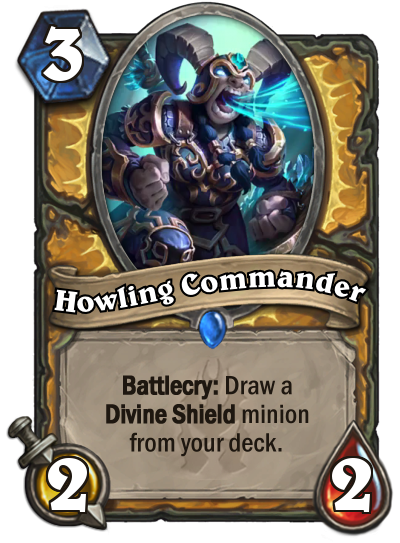 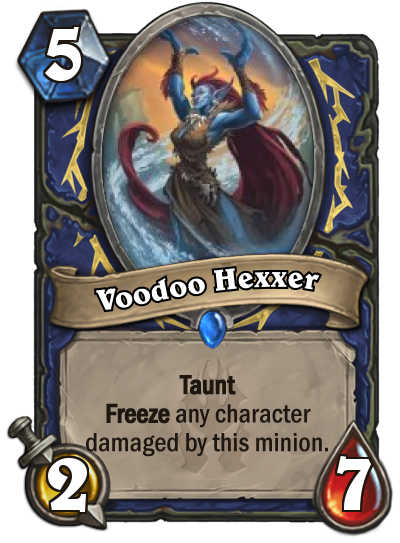 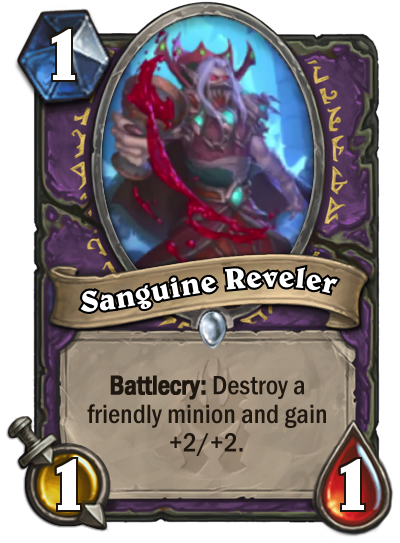 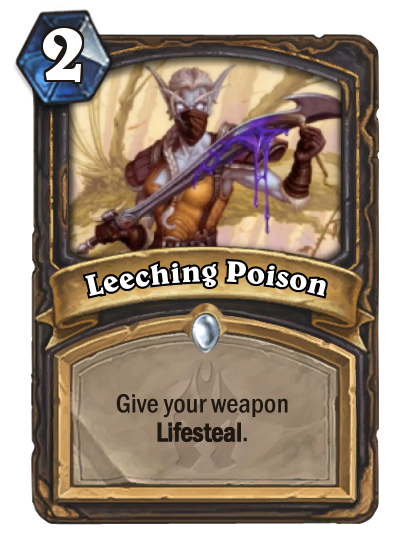 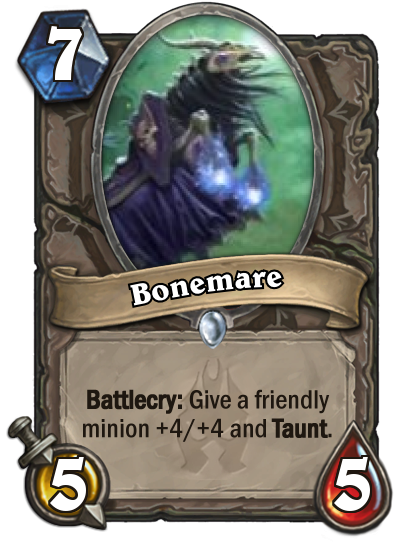 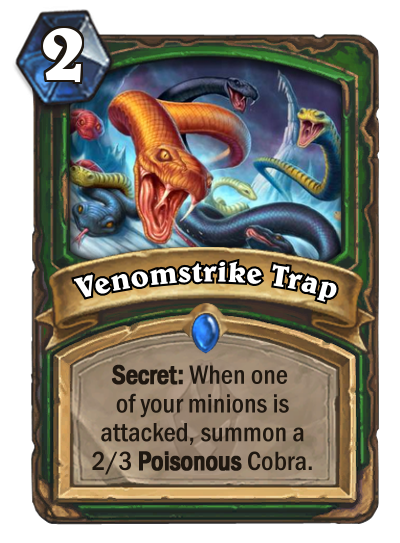 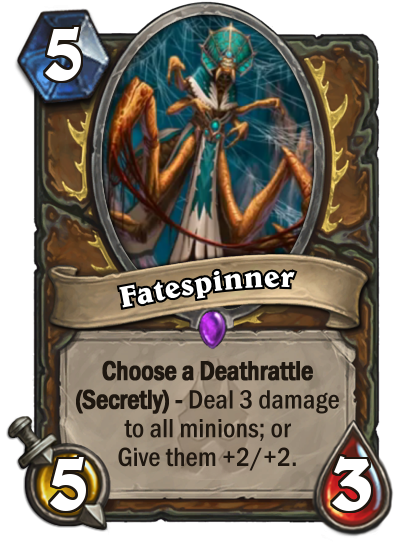 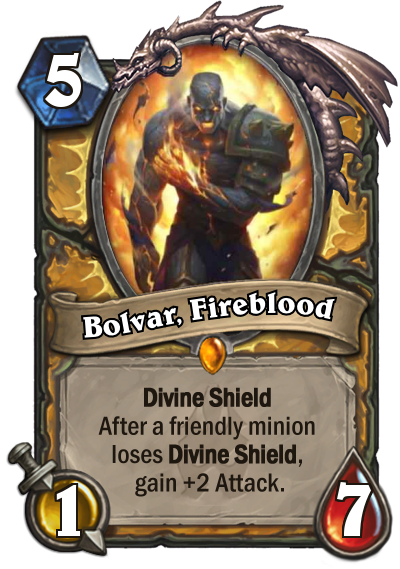 Included in this batch is the new Paladin legendary Bolvar, Fireblood and one of my favorites so far, Hadronox, which lets you summon back all your minions with Taunt that have died during that game. 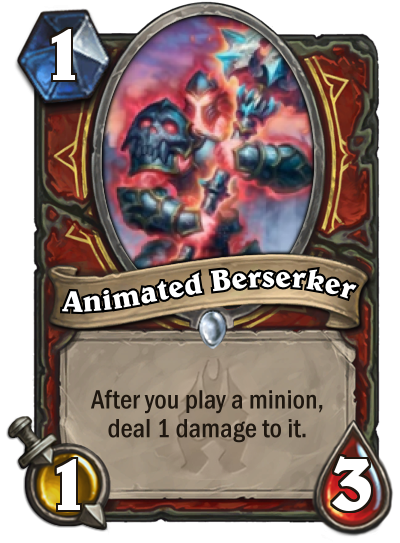 You can check out the previous two posts of new cards here and here. 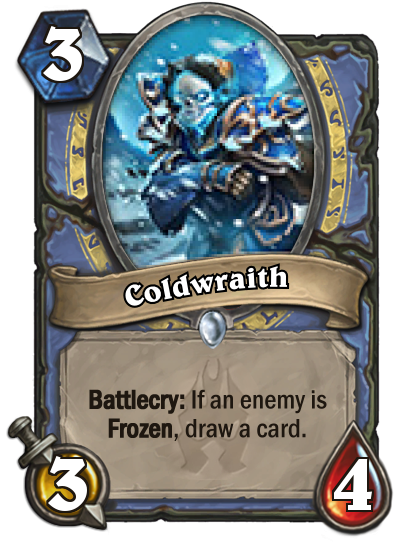 After you check out these 18 cards, make sure you head over to the forums and let us know what your favorites are so far!